LFCLUBCYCLE	| Write the first review! Thanks to its wide range, the DFDF ensures a constant heart rate measurement without having to hold your hands on the heart rate sensors. The chest strap is suitable for most Life Fitness fitness equipment. The heart rate monitor is waterproof and placed around the chest. 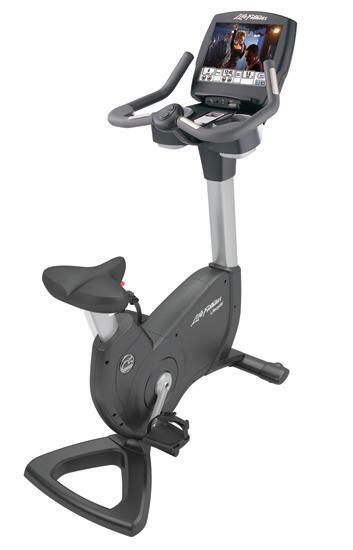 The Life Fitness Upright Ergometer Club Series offers an ideal combination of motivating training and first-class convenience. 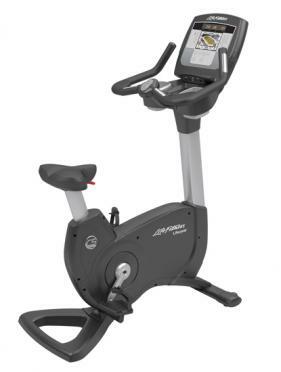 The stable construction, the smooth and even pedaling motion and the appealing design turn the Life Fitness Upright Ergometer Club Series into a training partner that fulfils every wish. Option Life Fitness equipment: Life Fitness Premium mat, 200 x 90 CM ( €115,-)	i The Life Fitness Premium mat, 200 x 90 CM, is intended for placement under your fitness equipment. A mat under your fitness equipment protects the floor against scratches and because of its strong anti-slip effect the mat ensures that your device can not shift. In addition, the mat also provides sound absorption and prevents sweat from falling on the floor. The Life Fitness Upright Ergometer Club Series with its 19 training programs will make anybody sweat. The heart rate is determined via the integrated hand pulse sensors or the chest belt. The chest belt is included with the Life Fitness Club Series Ergometer. Aside from the established heart rate programs fat reduction and cardio, three more programs are available: heart rate hill, heart rate interval, extreme heart rate. The determined training data is concisely displayed on the LED screen. A professional ComfortCurve Plus seat (13 position settings) and the ergonomic handlebars in race design with luxury lower arm supports always assure the correct body posture. 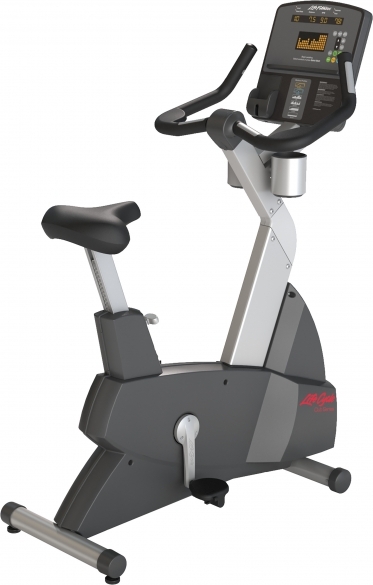 Life Fitness Upright Ergometer Club Series - an ergometer that stands out through performance, quality and ergonomics. The Life Fitness Club Series recumbent bike combines a motivating training and superb comfort in an ideal way. Its solid workmanship, smooth pedalling motion and appealing design make the Life Fitness Club Series recumbent bike the ideal training aid which leaves nothing to be desired. Life Fitness hometrainer 95C with Engage display from the Elevation line. Designed with a new easily adjustable pedal strap, simple seat adjustment and at-your-fingertips resistance controls. 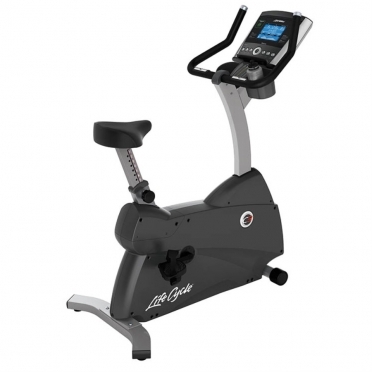 The Life Fitness ergometer C3 Go: durable quality for an effective workout at home! Benefit from an experience of many years with the Life Fitness ergometer C3 Go, which Life Fitness has collected in production of high-quality fitness equipment. 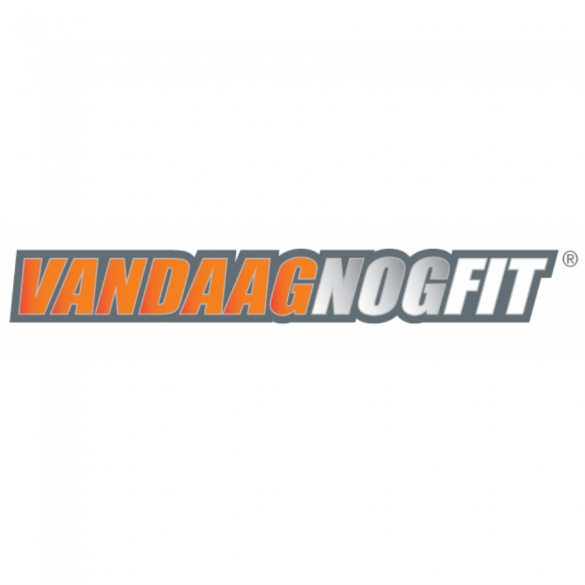 The solid steel frame construction is even more loadable (180 kg) than the one of the C1 ergometer. The Life Fitness hometrainer 95C Inspire gebruikt, as the name suggests, inspires users to perform different workouts conveniently. Whether your users are looking for a great workout, training for a race, trying to stay in shape, or recovering from surgery, the 95C Inspire will take them to the fitness level they desire. Designed with an easily adjustable pedal strap and at-your-fingertip controls, the 95C Inspire delivers an exceptional fitness experience. Built with 30 years of research and development and the best ergonomic and user-based tests in the industry, the 95C Inspire will motivate your exercisers to keep working out at your fitness centre. This used hometrainer has been completely checked by our experts and is in top condition. 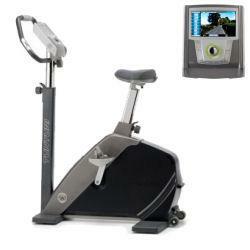 The Life Fitness hometrainer 95C Engage used is where style meets substance. Whether your users are looking for a great workout, training for a race, trying to stay in shape, or recovering from surgery, the 95C Inspire will take them to the fitness level they desire. Designed with an easily adjustable pedal strap and at-your-fingertip controls, the 95C Inspire delivers an exceptional fitness experience. Built with 30 years of research and development and the best ergonomic and user-based tests in the industry, the 95C Inspire will motivate your exercisers to keep working out at your fitness centre. Equipped with the Engage console on which can be watched television, has an ipod(only the older versions) USB and headphone connection to listen to music or save your workout results and the console also has 33 different workout programs. This used hometrainer has been completely checked by our experts and is in top condition.